Hi, I’m Michelle. Have we met? If not, here’s a little bit about me. I guess you could describe me as a bit of an explorer; I’ve one of those minds that loves to learn new things! 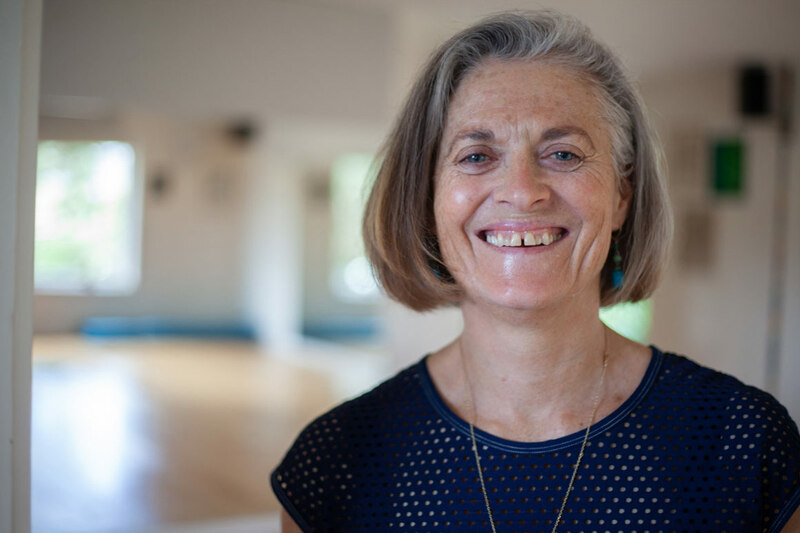 Over the years, I’ve specialised in a number of areas (Personal training, yoga, nia, meditation, nutrition, pilates, nursing, art/sculpting) and I now get to blend the learnings from all these disciplines into my practice and teaching as a ‘movement therapist’. The overlapping skills complement each other, with movement being at the heart of each. And my focus is on finding the unique mix of what your body needs, because each of our bodies differ, as do our interests. Most of us benefit from a good combination of mental and physical training – be that cardio or stillness, stretching or core work. I have created a series of classes and workshops that incorporate a mix of elements that are achievable for all levels of fitness. And if you’re recovering from injury or nurturing a particular part of yourself, I re-assess the elements. My approach is to help you check in with where you are each time we meet, and work out what you need, and that’s where I’m able to call on all my experiences to offer a holistic, well-rounded service. Ultimately I’m here to help you bring out the best in you; to grow further, be agile and stronger, breathe deeper, be flexible and stretch longer, eat wiser, think clearer, and most importantly get you to enjoy taking responsibility for your health, nutrition and well being. I love teaching from my home studio with its calming entrance through a lush and vibrant garden, stepping bare foot onto wood floors, with abundant natural light, expansive sky views, great music, vitality and laughter. Come and experience it for yourself, at VitalityMoves. Please find Michelle’s articles below.